Please visit our website for information about opening hours. Please visit our website for information about admission prices. 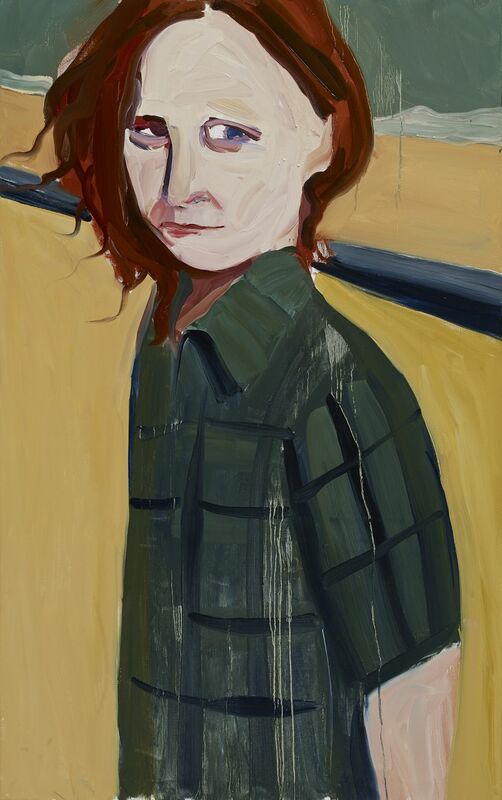 A major exhibition of works by Chantal Joffe, whose powerful portraits of women and children combine insight, integrity and humour. Joffe paints with expressive fluidity, using large brush-strokes and distortions to capture personality and a sense of movement. This exhibition will celebrate Joffe's strong connections to Hastings and St Leonards, with many portraits capturing Hastings beach. Rose Wylie, the artist who helped to launch the gallery in 2012 with her exhibition, Big Boys Sit in the Front, will co-curate Joffe's exhibition.